What doesn’t kill you makes you stronger is an old adage that seems to hold true for the Sierra Nevada yellow-legged frog. Its remarkable recovery in the face of many threats has been documented in an expansive, data-rich study of the species in Yosemite National Park. 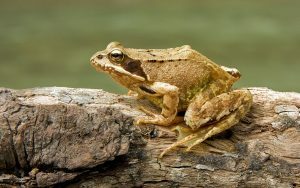 The study, published in Proceedings of the National Academy of Sciences, shows that after decades of decline (and despite continual exposures to stresses such as non-native fish, disease and pesticides) the frog’s abundance across Yosemite has increased seven-fold. This equates to an annual rate of increase of 11% over the 20-year study period. 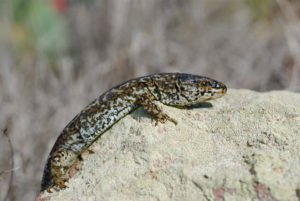 These increases, occurring over a large landscape and across hundreds of populations, provides a rare example of amphibian recovery at an ecologically relevant scale. 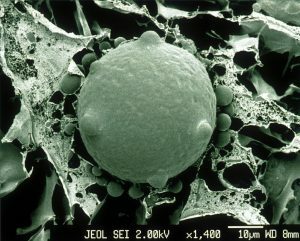 One of these factors is the deadly fungal disease chytridiomycosis, which affects amphibians throughout the world and has caused at least 200 species of frogs and salamanders to become extinct within the last 30 years. 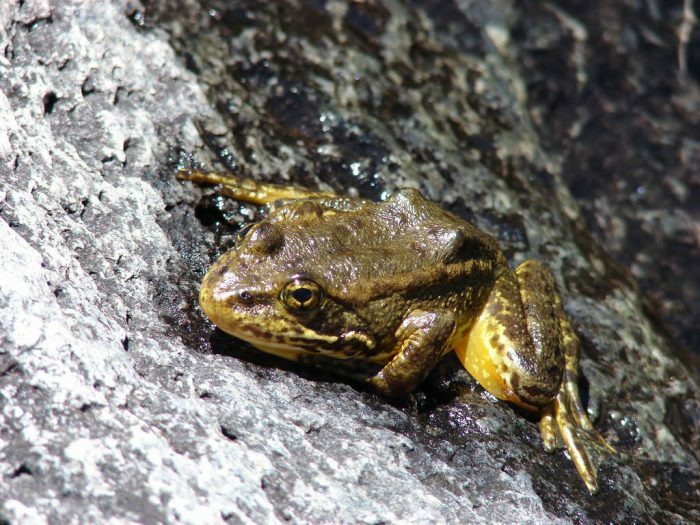 To understand why frogs in Yosemite could have recovered despite this ongoing threat, the study also includes a laboratory experiment. This demonstrated that these frogs, which have been exposed to the disease for decades, are less susceptible than frogs from populations that are naïve to the disease.